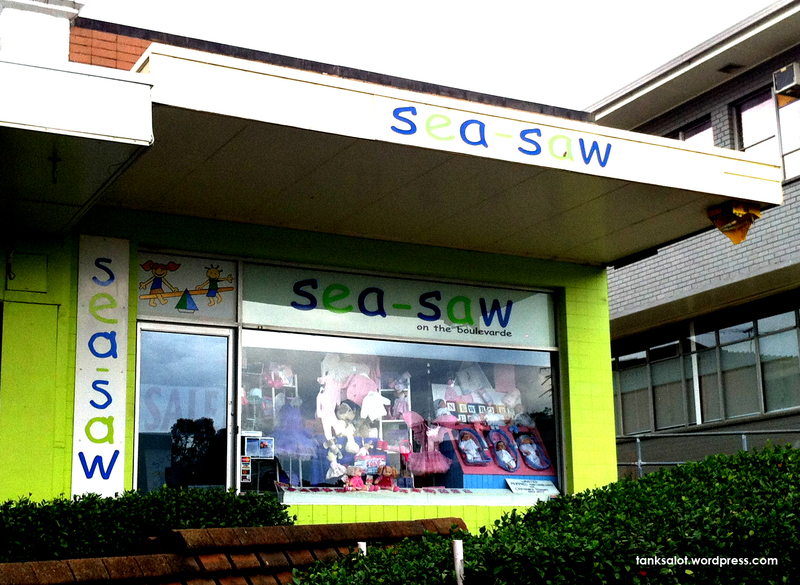 Where else would you take an infant, but this fancy kid’s clothing shop in Annandale NSW? If you saw this shop, you’d see that the sea is just across the street. 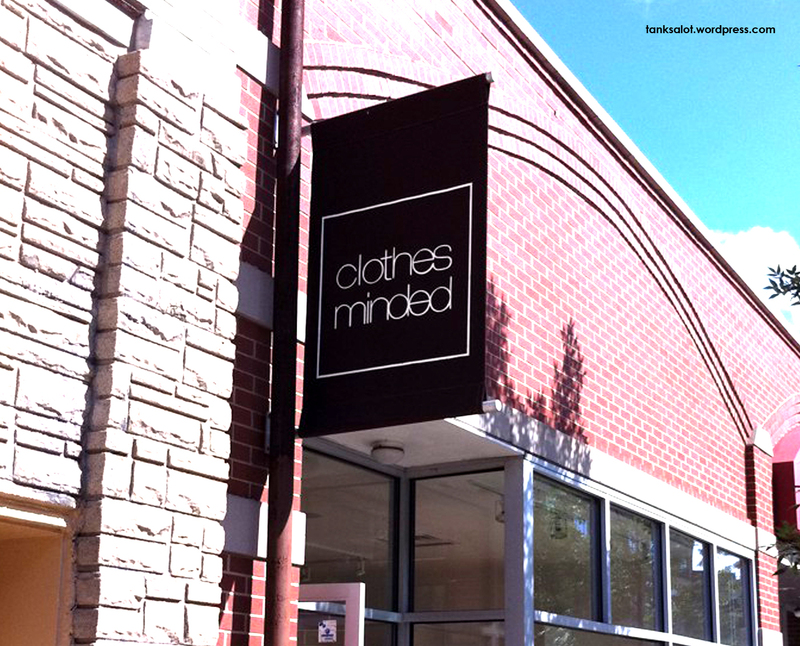 This kid’s clothing store was spotted by Renée Keogh in the beachside town of Toronto NSW. 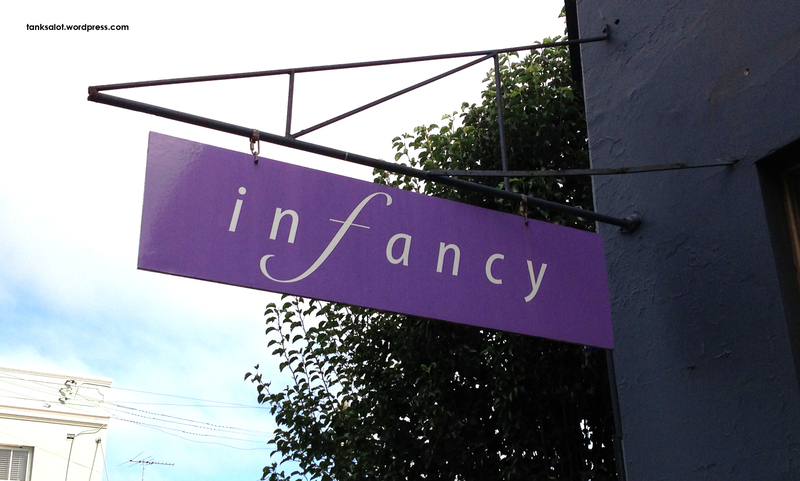 This rather subtle Pun Shop Name for a baby fashion house is actually pretty clever. Spotted on Norton St, Leichhardt NSW. It’s not unusual for two people to send in the same PSN at the same time. But it IS unusual when they are two unrelated Aussie friends, both in New York. And, frankly, they’re both Space Kiddets. So many coincidences. Thanks to Marc Burns and Linda Saffioti.. you two should have lunch. 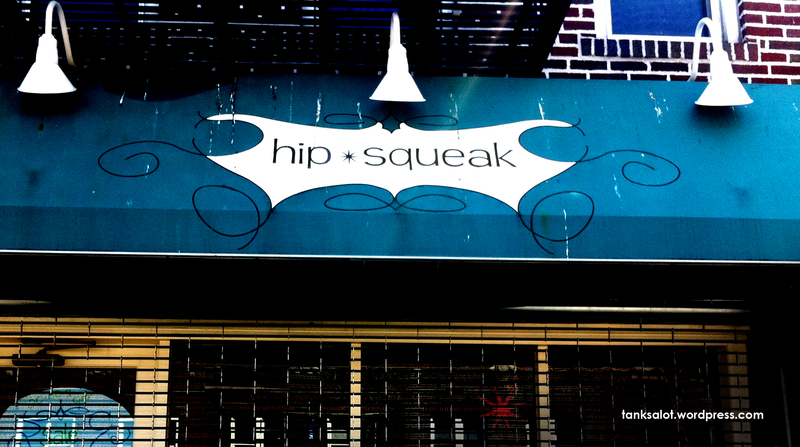 All the way from Chicago USA comes this puntastic Pun Shop Name, spotted by the very open-minded Simon Armour. 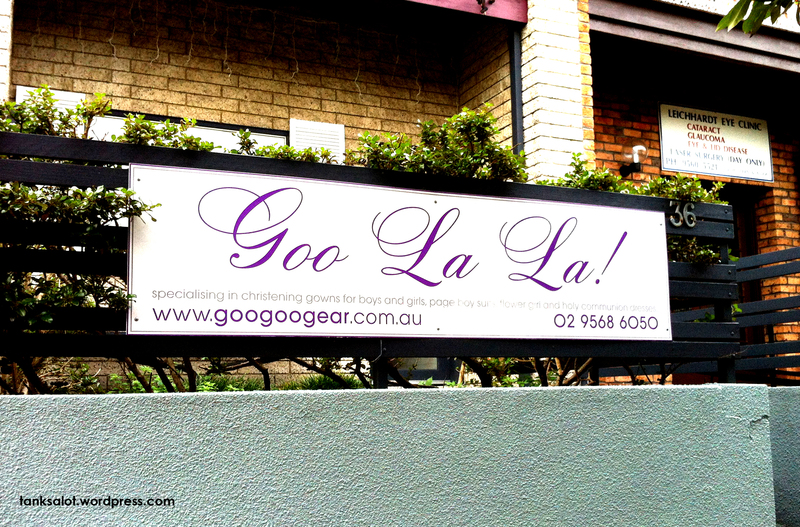 Yet another classic Pun Shop Name from Top Punter Janet O’Brien. 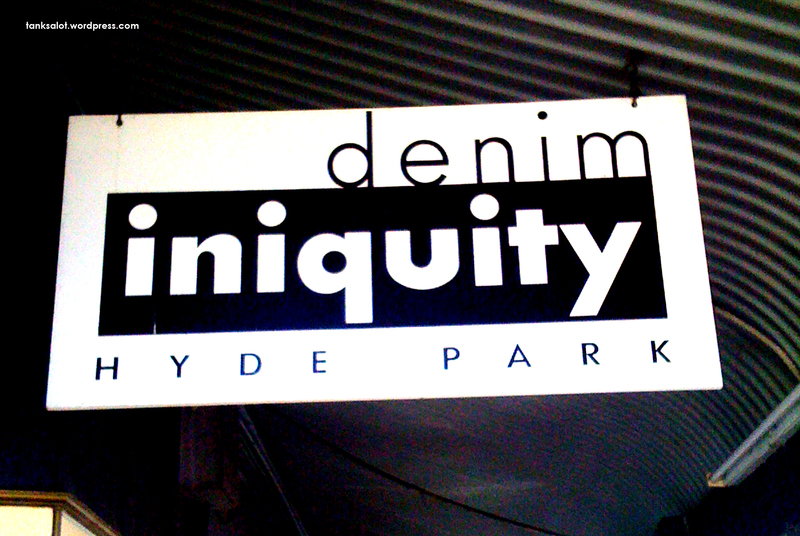 The question is, where will you find more iniquities, at this clothing store in Hyde Park SA, or this antique shop? 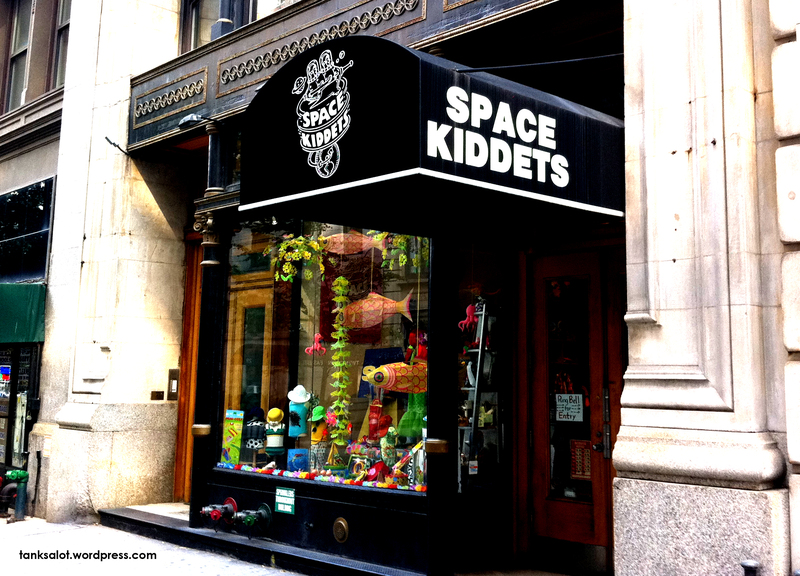 Spotted by Linda Saffioti in Brooklyn, New York, this is a pip-squeak of a shop for hip kids. A relative of Pipsneak, a kid’s shoe shop in Adelaide, Australia.